Property prices in Istanbul Turkey have increased 20 percent over the past year, making Housing in Turkey Istanbul third among 150 cities worldwide on the Global Residential Cities Index, while four Chinese cities are listed among the top five. Conducting worldwide studies in the real estate sector, Knight Frank, a London-based residential and commercial property consultancy firm, has published its 2016 Global Residential Cities Index. Accordingly, real estate prices in Turkey Istanbul became the third ranking city in the world considered the price movements during the past year. Shenzhen and Shanghai are top the rankings respectively followed by property price in Istanbul Turkey the Global Residential Cities Index, showing the average change in house prices during the past year amongst 150 cities worldwide. 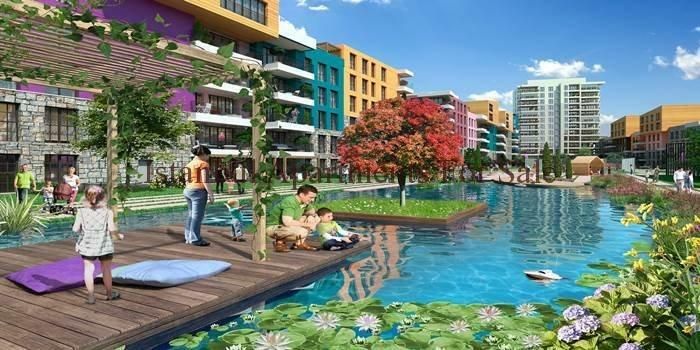 According to news in the Milliyet daily, China’s new rising star Shenzhen saw a 62 percent rise in house prices over the past year while the price increase in Shanghai hit 30 percent, followed by Istanbul housing in Turkey with a 20 percent growth. Chinese cities Nanjing and Beijing came fourth and fifth on the list. Meaning, Istanbul ranked in the middle of four Chinese cities at top five. 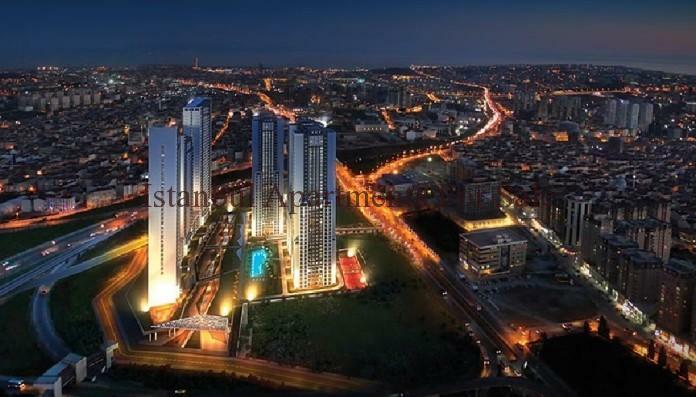 While İzmir ranked in ninth place with a 16 percent price rise, Ankara came 27th with a 10 percent increase. One of world’s dominant cities, London’s price growth has remained stable at 15 percent while Amsterdam, Sidney and Barcelona saw house prices increase by 10 percent, 9 percent and 8 percent. Well-known cities of many predominant countries that saw house prices decline are listed in the index as well. Most price drops occurred in Aberdeen, United Kingdom followed by Taipei and Moscow, each with an 8 percent fall.